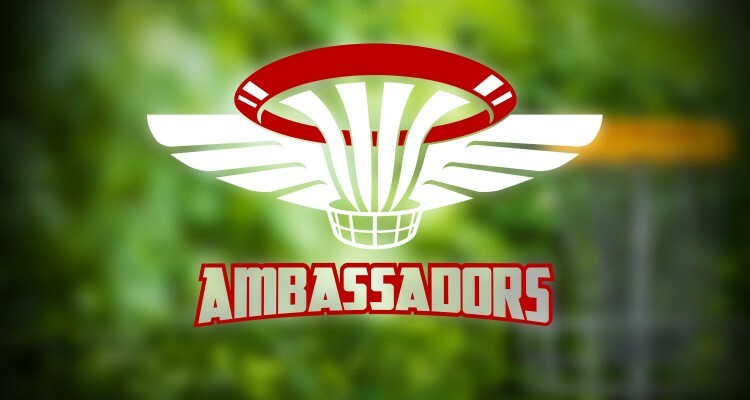 Innova Ambassadors are men and women who have a special passion for promotion. While many Ambassadors do participate in tournaments, there are no performance-based requirements to maintain Ambassador status. Innova works closely with Ambassadors in many ways such as event management, sponsorship, clinics, course design, trade shows, and other forms of localized, grass roots promotion.